Members of the Bethlehem Varsity Football team volunteered at the Albany Stratton VA Hospital in Albany, NY. Lancaster Baseball hosts a free little league clinic in conjunction with Lancaster Depew little league. CI varsity and JV baseball teams brave a chilly Saturday to hold a clinic for the Central Islip youth. Varsity Softball team helping out down at the Watervliet Senior Center for St. Patrick’s Day lunch! Hastings Softball clinic donates funds to Breast Cancer Research. AP Boys Basketball Volunteering their time to help raise money for the Regional Food bank! Girls Varsity Basketball decorates holiday wreaths for auction. Proceeds go to the children and families of the Child Life Development department of Buffalo’s Oishei Children’s Hospital. New Hyde Park and Elmont Memorial dedicated their match to recognizing woman who have been affected by breast cancer. Walton boys and girls varsity soccer is partnering with Kraft Heinz for our local food bank. Hilton Cadets Girls Soccer Raise $1000 to help Jon Solow and his family as they fight for his life. WHS student athletes visit Watervliet Elementary classrooms this morning to read to UPK-grade 4 students. 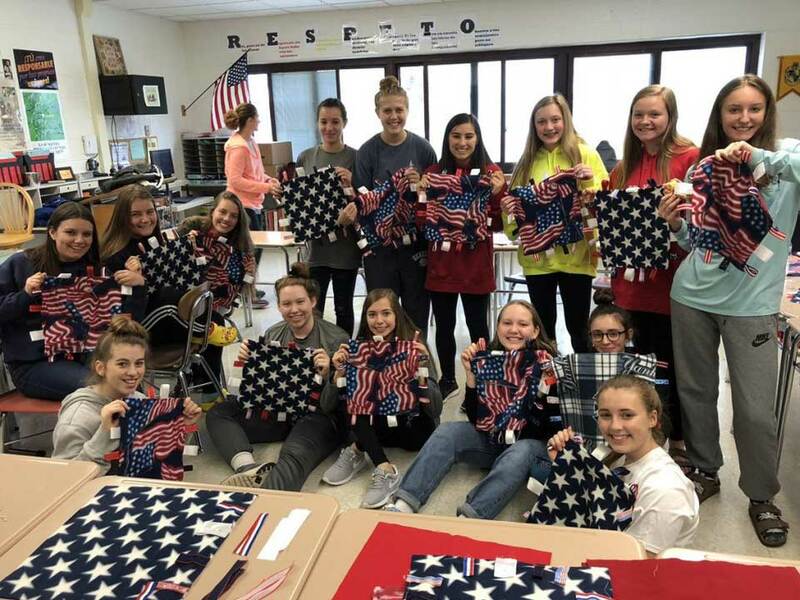 Pittsford Sutherland and Pittsford Mendon JV and Varsity Field Hockey Teams support the Willow Domestic Violence Center in Rochester. MW Varsity Cheerleaders giving back to our community. 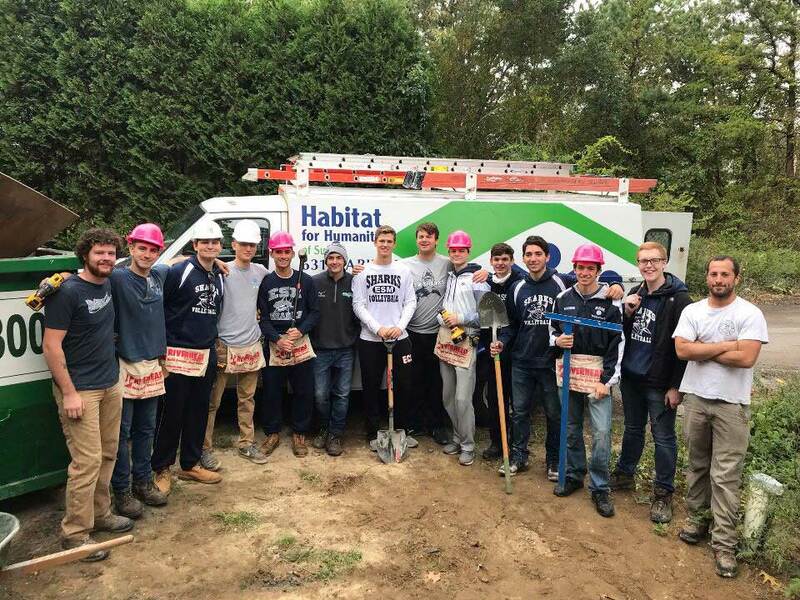 For the 2018-2019 school year, the NYSPHSAA has Partnered with the W20 Foundation’s Project Team Up 4 Community to encourage Youth Athletes to give back to their communities through the NYSPHSAA Community Service Challenge! Sign into an existing account or create a new account. Fill in the necessary information and click register. To enter the challenge, click add an event on the right-hand side under account. Enter the title of the event, event date, number of participants, hours volunteered, amount of money raised (if any – this is NOT a requirement), the location of the event, the sport/team, and the event type. Select the name of your school. Remember, this is the name of the high school in the district (associated with your high school building BEDS code – like Scholar-Athlete). Add event photos you may want to share. Add event videos or URL link if you so choose. Enter event description (required). Use the rubric on the Downloads Page to view the criteria for selection. Scroll to the top of the page, select either save draft (if you are not ready to submit), preview, or publish to submit (right-hand side). Limit to 1 community service project per application. Only NYSPHSAA sanctioned sports/schools are eligible to apply for the NYSPHSAA Challenge (like Scholar-Athlete). Teams do NOT need to be in its championship season to apply. The NYSPHSAA Student-Athlete Advisory Committee (SAAC) will select the State winner each season (using the rubric on the Downloads Page). Winners will be announced after each deadline and will be presented with an award at the Central Committee meeting in July. Team Up 4 Community is dedicated to providing athletes and others with Online Resources that will raise the athletes’ awareness of WHY it is important to use their influence to create positive change; empower athletes to turn their ideas into reality; emphasize the importance of measuring impact and sharing your community service efforts. YSA is a recognized global leader in providing resources and training that equip youth and adult mentors to lead high-quality, high-impact service and service learning programs. 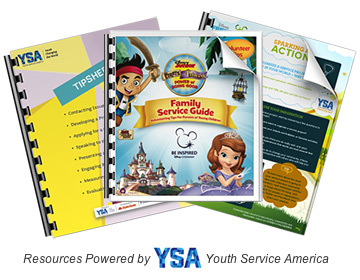 Click here to checkout YSA Resources to kick start your community service idea! TU4C has partnered with Northeastern University’s Sport in Society Division to create an exciting Online Activity that will Raise your awareness as an Athlete to the importance of community service, how to get involved and the path to engaging your Friends, Family & Teammates in your community service work!